FIRST DRIVE! 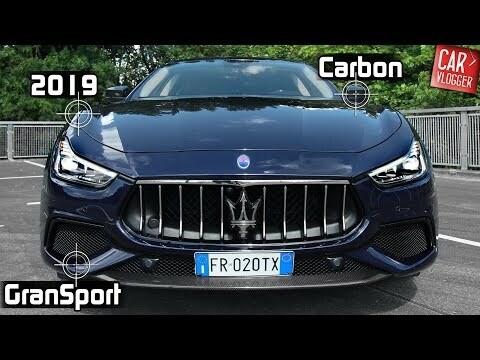 2019 Maserati Ghibli S GranSport! 2018 Maserati Ghibli Review: Fast, Loud, Worth It?